Lit enjoys long periods of gaming, followed by long periods of sleep. 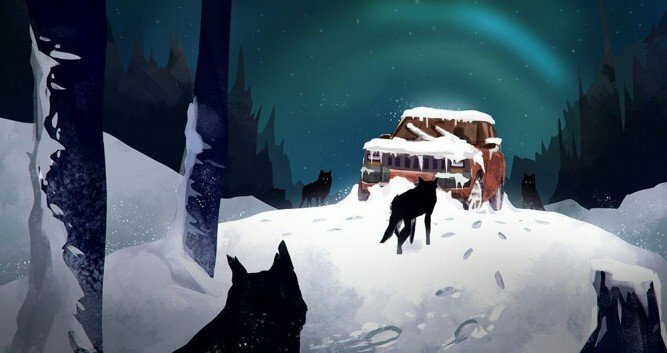 The Long Dark is planned to have a full story mode which will expand on what is being showcased in the Early Access release. This article is an overview of what is available in the sandbox mode and is not a judgment of the completed game. With each footstep in the snow… crunch, crunch, crunch. The warmth from your breath rises as you pause to inhale. No sign of wolves. You draw your rifle to be safe. Two red train cars lay turned over on rail tracks. After climbing inside and looting a corpse… HARWOOO!!! You carefully climb out of the car checking left and right. Two furry beasts charge towards you. You look down your sights. The first canine whimpers and falls as you eject the shell casing. His companion has already scampered off. After harvesting their meat, you make your way back to your cabin. 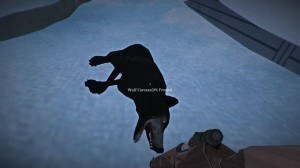 Have you ever eaten wolf? This is the kind of tense action you’ll be experiencing as you play Hinterland’s The Long Dark. It’s a sandbox game in which the goal is to survive in the North American wilderness, tangling with wildlife and treacherous weather, scavenging, managing your resources and hoping to hang on for another day. To stay alive, the game arms you with rifles, flares, hatchets, knives, can openers and other survival tools. The Long Dark is a war of attrition. Your ultimate foe isn’t zombies or aliens, but Mother Nature herself; she can either sustain you or starve you depending on how well you play. You’ll die from cold, thirst, hunger, exhaustion, loss of blood, and poison. A few mistakes can end you, sending you back to the beginning. However, in the game’s current state, there is little reason to continue playing once you have mastered the basics of surviving the Canadian tundra. 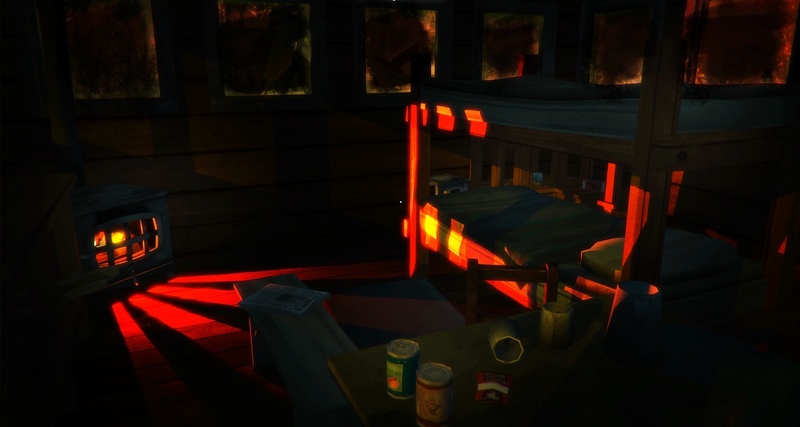 Playing The Long Dark, you’ll really immerse yourself in the mentality needed to survive in a hostile environment. 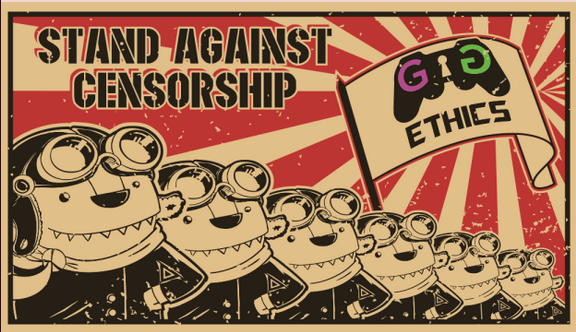 But eventually, the novelty of the game wears off as you explore all of the sandbox’s current content. After a dozen or so attempts, you will start to survive beyond the first three days. After you’ve explored the entirety of the world and collected all the loot you can, there is little else to do except hold out in one or two carefully selected safehouses and see how long you can last. In sandbox mode, there is no victory or development of the environment or your character. Beyond authentic-sounding mumbles about being tired or thirsty, your character is a blank slate. The days will change to night and the weather will go from bad to worse, but they’re just cycles and there will be no one coming to your rescue. Even the wolves walk around in circles, only deviating if you or an unlucky deer cross their path. Sandbox is an apt name for this mode, because instead of the game being an expansive tundra which goes on for miles, your world is hemmed in by mountains, blocking your vision of the outside. The sandbox is not very large either. By choosing the quickest route and with the necessary supplies to sustain yourself, you’ll be able to cross the two connected maps within a game’s day. So while the game system is solid, the limited geography and lack of story lead to a shallow experience. There is a lot of cooking in this game. At least the game looks nice. Visually, the environment has a parchment texture which makes the entire world look like a watercolor painting. The beautiful display of wood buildings, snow, trees, sunlight, and fire soften the reality of your unavoidable doom. Best of all, the game runs well: I never had any glitches or slowdown in frame rate. While I understand a healthy diet consists of 2,000 calories a day, and perhaps a man would require even more in a cold environment, humans can survive weeks without food and days without water. Why can’t this be the case in survival games? Nailing a healthy buck should allow a man to sustain himself for at least a month if he rations the meat correctly, rather than feed him for just a few days. 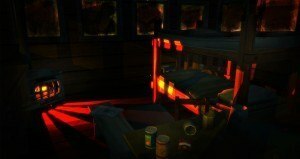 My suspicion is that in The Long Dark, as with many of the current generation of survival games, the lack of story or areas to explore are made up for by your character’s voracious appetite. If resource usage was more realistic, developers would have to offer the players more to do when not trying to stay alive, such as exploration or story missions. A man with the caloric requirements of an elephant would not survive in the wild. In survival stories, such as the works of Jack London, the survivor lives a minimalist life, only harvesting what he needs. Instead, in The Long Dark, you have to eat three steaks a night. The survival mechanics are fun and they would make exploration and story missions more interesting, but pigging out should not be the sum total of the game! They should not be an excuse for omitting a plot or a more detailed world. The finished release could go beyond other survival games by reducing the resource requirements to a realistic level and including an expansive environment with a developed story. These additions would give reasons to continue playing that are greater than scavenging for cans of beans. Forestry Lookout is my favorite cabin. 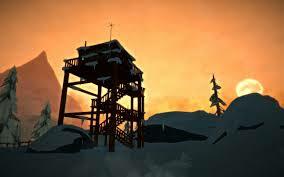 The feeling of vulnerability that fills you when you start a new game is one of the best parts about The Long Dark. Your character is not an Übermensch, but an average man with many needs and simple weapons. Stalking a deer, tracking its blood trail after you wound it, and stripping its carcass makes you feel like a real survivalist. When a blizzard breaks out, you have no choice but to pray for it to end soon as you slowly use up your reserves. With solid mechanics already developed, the story mode will make or break this The Long Dark. I can imagine missions where there are other survivors you must rescue, or where you must survive an avalanche, or a previously closed mountain pass opens up. A solid narrative and clearly defined goals would give the player a purpose beyond simply sustaining himself. Humans must have a reason outside of themselves to exit. The Long Dark has the beginnings of a great wilderness survival adventure game, but simply trying to live one more day is not enough to keep me playing. 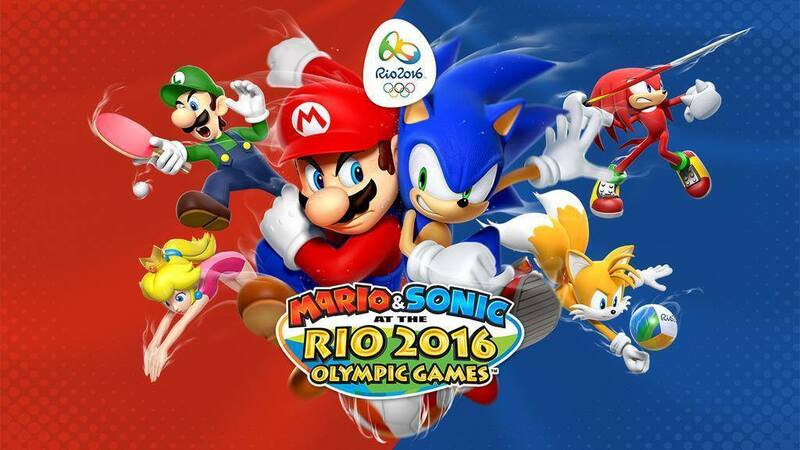 Can We Please Get A Real Mario/Sonic Game Instead Of This Olympics Crap?